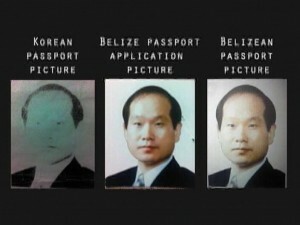 The nationality certificate obtained by Wonhong Kim, the South Korean fugitive who got Belizean nationality and passport states that Kim resides in Belmopan. There is no house number provided, but Kim’s address on the nationality certificate is simply stated as Piccini Site. Now, it is a crime to knowingly provide inaccurate information for official persons, but Penner signed both the nationality certificate and as a recommender for the passport. 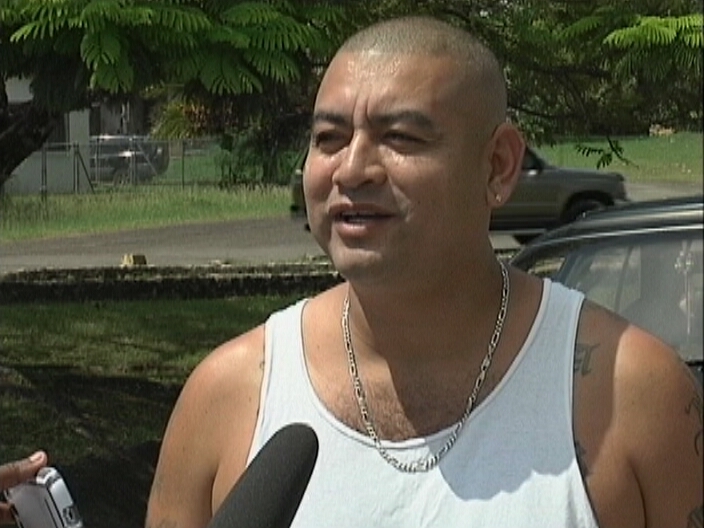 Penner also said in an email sent to the media that he personally accompanied Kim to the immigration department even though Kim never set foot in Belize and at the time the passport was issued, he was in a Taiwanese jail. So today, we scoured the Piccini area looking for anyone who would have known Kim since to obtain nationality he would have had to live in Belize a minimum of five years. We searched the area high and low and no one, including residents who have resided there for more than a decade, have ever seen Kim. The other person who got a passport and is of interest to the U.S. is Jalal Ebrahimi, a national of Dubai. As in the case of Kim, the nationality certificate in his name states his address as South End, Corozal Town and we are surely going to hunt him down. criminal government, required for work. >>Penner signed both the nationality certificate and as a recommender for the passport. he does not know the difference between Taiwanese and South Korean. the fool would give a dog a passport if told to do so. 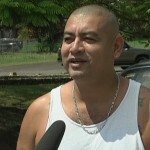 Jalal Ebrahimi in Corozal? Not a chance. Go to Elvin’s house. He might be living in his basement or in the tree house. No Luck? Try Barrow’s house. He might be living in his basement or in his tree house. Still no luck? Damn. Hulse is too pure to have that kind of trouble living near him. Contrerass!!! Contrerass will do ANYTHING. Never a crooked deal to pass on. Try his basement or tree house. He owns a lot of houses, check them all. People say he is the deep pockets of UDP. He has plenty of places to hide Jalal Ebrahimi and still make him feel middle eastern hospitality. Heard there is a terrorist training camp near Benque, that is his home base. On second thought maybe Corozal. Contrerass runs the Corozal Free Trade Zone. See is Contrerass gave him a home in the zone. Correction, when I say gave I meant Jalai bought. Contrerass does not give anybody anything but the screw. In this case against Penner, the PM is deliberately misleading the people by saying Penner signed only one false passport and told the Cayo NE constituents, and the Belizean people that Penner should be given another chance. What more is there to prove that corruption is being upheld by the PM just for the sake of keeping the UDP in power? 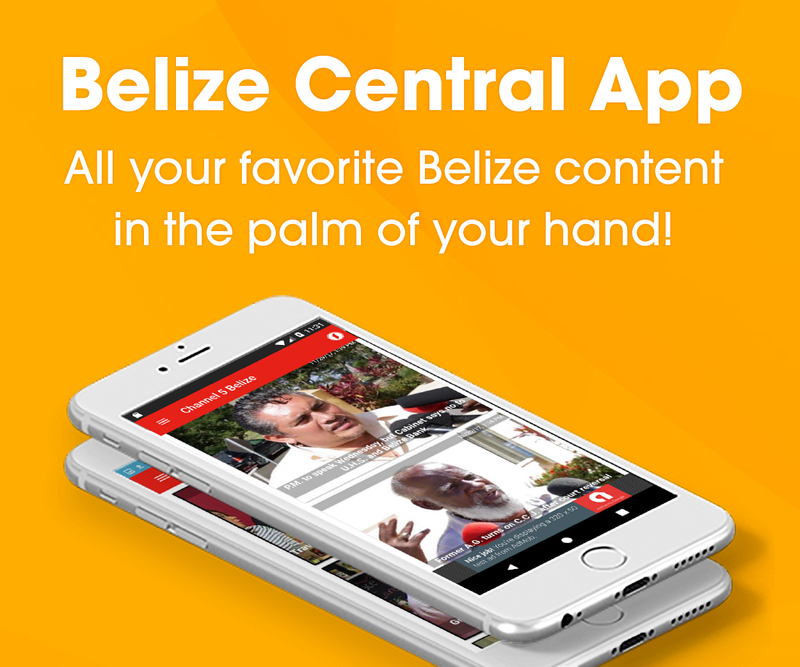 Hulse said they received more than 350 passport applications per month, from people all over the world, through the Belize foreign embassies abroad. If these people are living at these fake addresses like Picine Area, Las Flores etc, why SHOULD THESE REQUEST BE COMING FROM THE EMBASSIES abroad? Nationality applicants should be living here in Belize for 5 years or more, therefore these applications should not come from Foreign embassies, but the applicant should present themselves to the Immigration office in Belize to take their photo and fingerprint. The amount of applications received seem to be by the bucket full, even Candelaria admitted that they do not have the staff to go through the amount of requests for passports that Penner actually signed. Is the PM and Candelaria trying to confuse us with the nationality and visa application process? Nationality applications should be brought in by applicants directly to the Belmopan Immigration Office since they should be living here in Belize for 5 years or more. Where does the visa applications hustle come into play? Do the visa applications also come through foreign embassies? If so, it is recommended that the INVESTIBATION also includes all Belize foreign embassies abroad. The Prime Minister with his infinite wisdom in misleading the people said on the rostrum in San Ignacio, and we quote, Penner only did one mistake! Lol…Was this guy kidding? He went on to say, why should we the good people penalize Penner for one passport, when under the PUP over hundred went missing. Clap, clap clap, hooray, : ) : ) : ) ??? The man the talk sense! Were the good people of Cayo North East clapping, or were it the PAID supporters bussed in to do specifically that? They were paid to clap and shout, asked to look happy, and even pretend to be smart. Can the PM tell us how Penner could afford to buy mansions, late model car, and don’t forget the Hummer on a sixty five gran salary? We want to join the fun to clap our hands, smile, pat each other on the back and, tell each other how smart he seems to be. Before he say anything, lets keep in mind, that these things were bought from earlier sales, not from the sale of the Passport that was delivered to Wonhung Kim in his cell on the 9th Sep 2013, even though Penner actually walked with him from office to office to see that he was well attended to at the immigration department in the capital city of Belmopan. 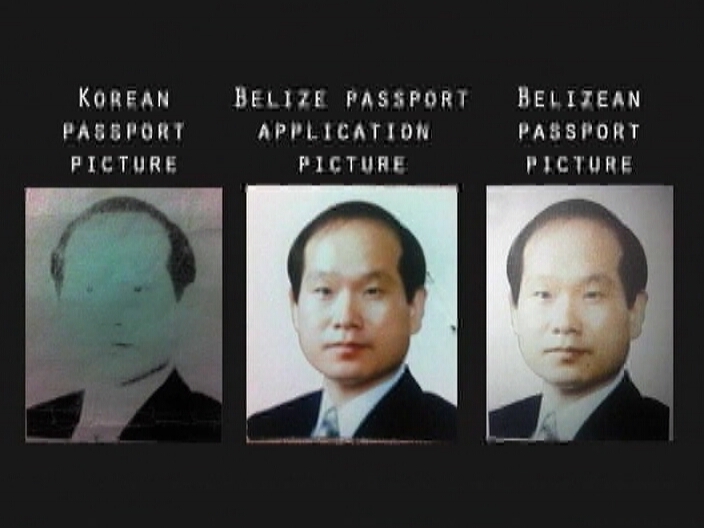 You see Wonhung Kim is a mysterious man, even though he was in Jail in Taiwan from July 2013, he has this unusual ability to project himself from his cell and come all the way to Belize to his apply for a Citizenship, passport, and have his picture and finger print taken. Not to mention, he even had the ability to sign his passport, from his prison cell in Taiwan. This would TRULY make a good MOVIE!